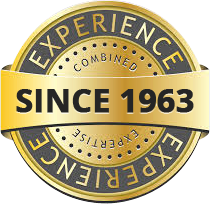 One of the most elegant constructions created is the fiberglass fountain. 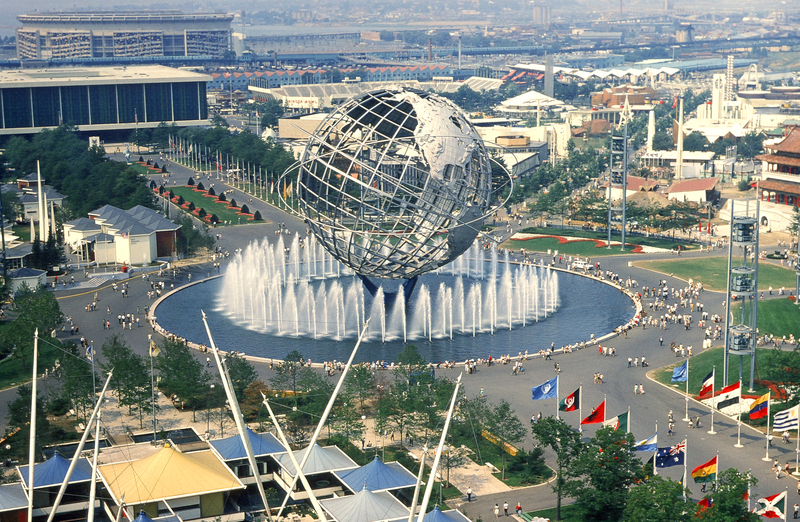 The image to the right is of the iconic fountain at the 1964 New York World's Fair. Not only is a large-scale fountain a work of art, the movement of water adds a natural tranquility. The fiberglass fountain can be multi-level, producing even more flow of water to help keep the mosquitos away.